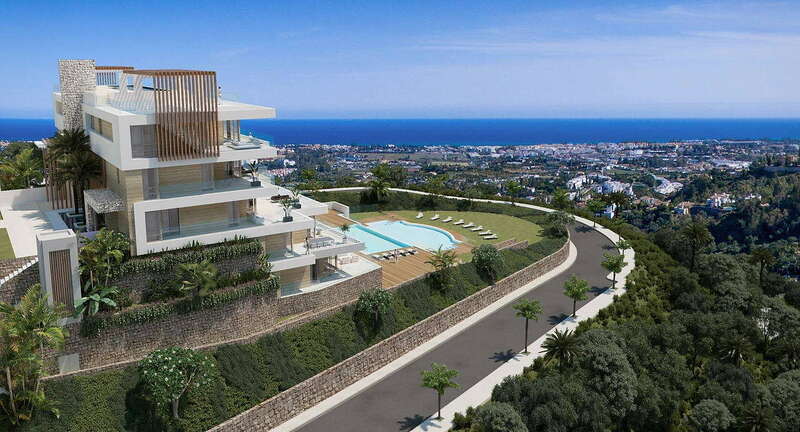 Treana apartments and penthouses is a new to be released project in Benahavis. 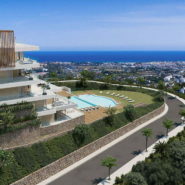 To be build on a panoramic 23,012 sqm plot located in the prestigious municipality of Benahavis, situated in an privileged position overlooking La Quinta Golf & within easy reach of San Pedro & Puerto Banús. 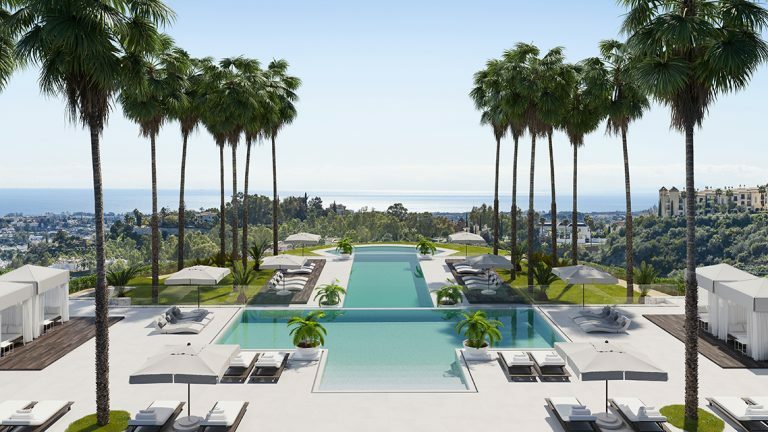 Treana is to exceed first-class expectations offering an ultra high luxury standard, including a fully equipped leisure centre & Spa, communal indoor, outdoor and exercise pools, at this truly unique site. 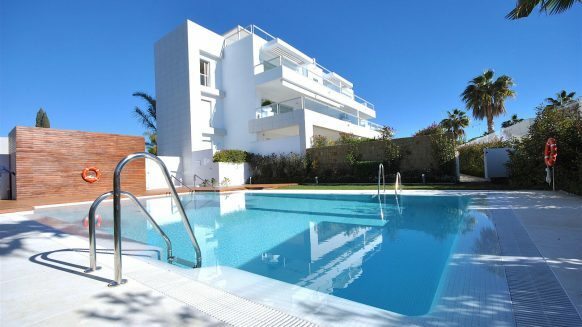 This will bring a new real estate proposal to Marbella with outstanding levels of modern Mediterranean design and specifications. 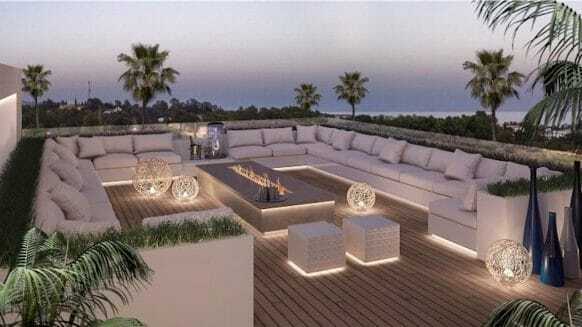 All apartments and penthouses of Treana will have large expansive terraces and panoramic views across the Mediterranean coastline. More information on Treana is coming soon. 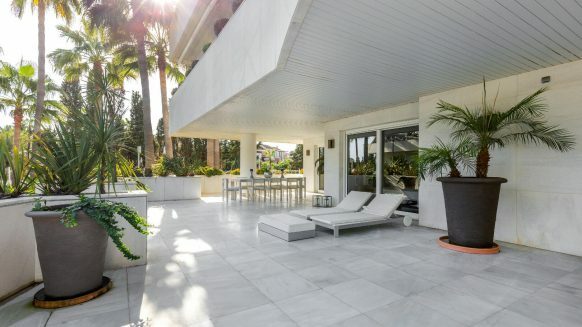 Leave your details to contact you by filling in ‘more about this property’, leave us a message by live chat or subscribe to our newsletter to get updates on Treana new development.